Our extruded wall protection products are used in the construction industry. 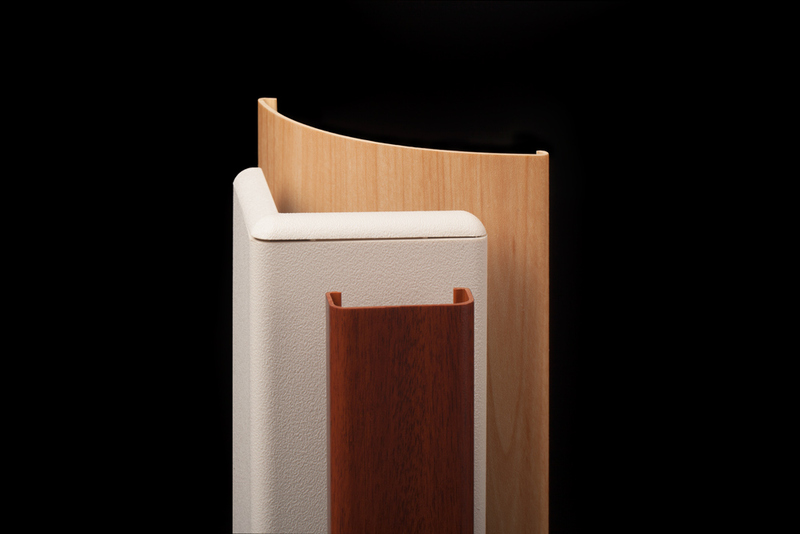 Preferred Plastics manufactures custom plastic wall protection extruded parts for industrial applications. A leading plastics extruder, we are known for the high quality of our custom wall protection products, supported by superior customer service. We have earned the reputation for meeting the most demanding specifications and delivering parts that meet the highest quality standards.